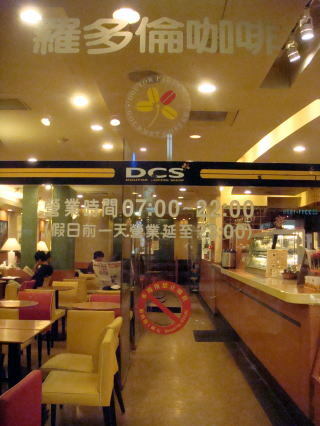 public establishments, including roofed rail and bus stations, restaurants, internet cafes and comic book stores. 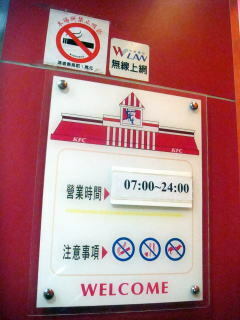 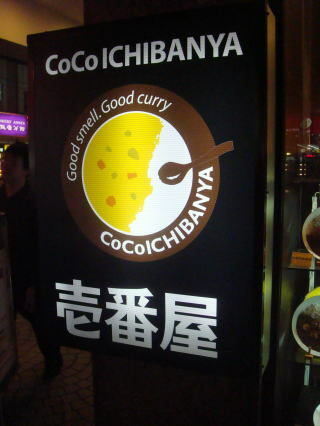 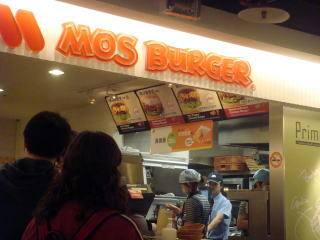 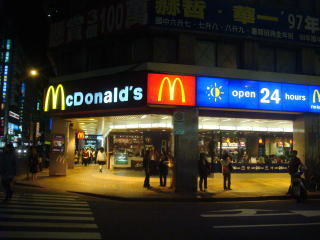 The photo shows Royal Host, Mos Burger and CoCoIchibanya in Taipei. 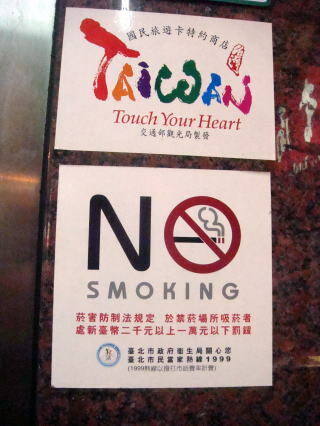 All restaurants are smoke-free by law. 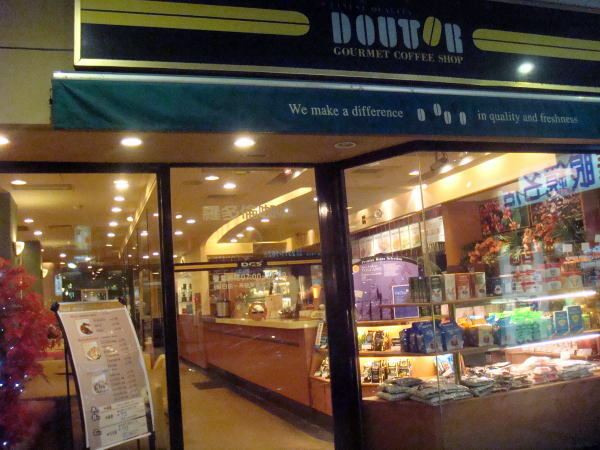 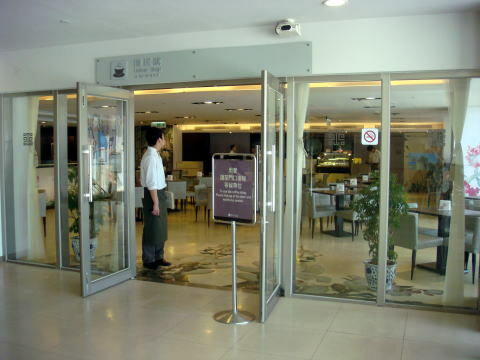 In Taiwan, Doutor coffee shop prohibits smoking at all by law. 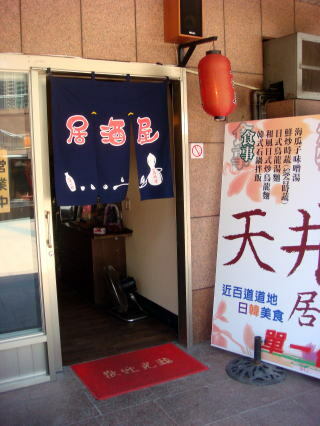 This shop is near the Taipei Main Station. 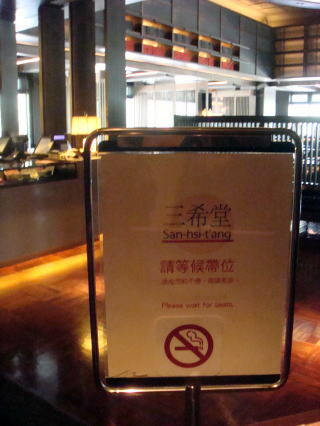 All restaurants are smoke-free by law. 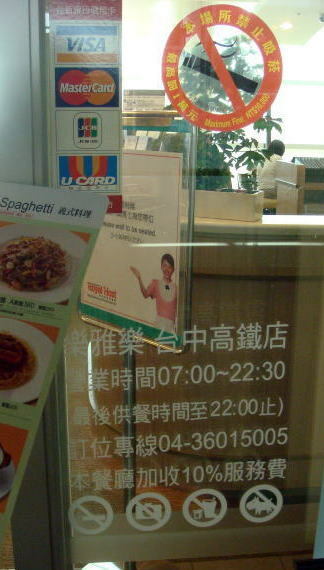 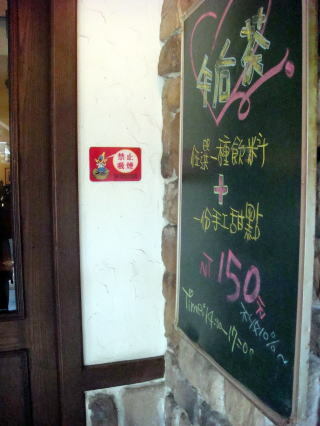 (R) A pub shop at the TSHR Banqiao station is completely smoke-free.